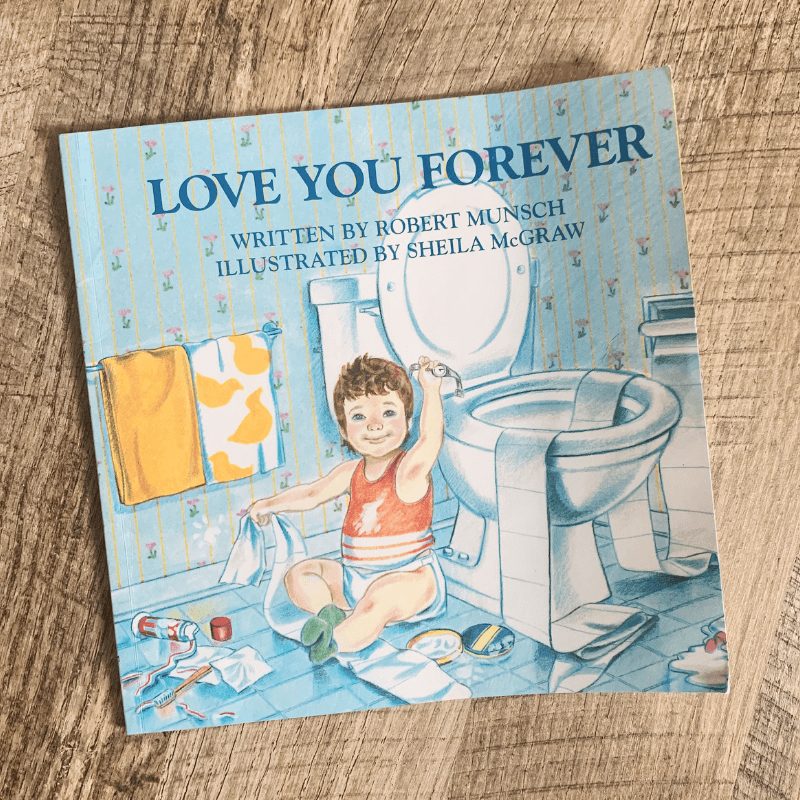 Sharing 5 of our favorite children’s books that celebrate love and kindness. 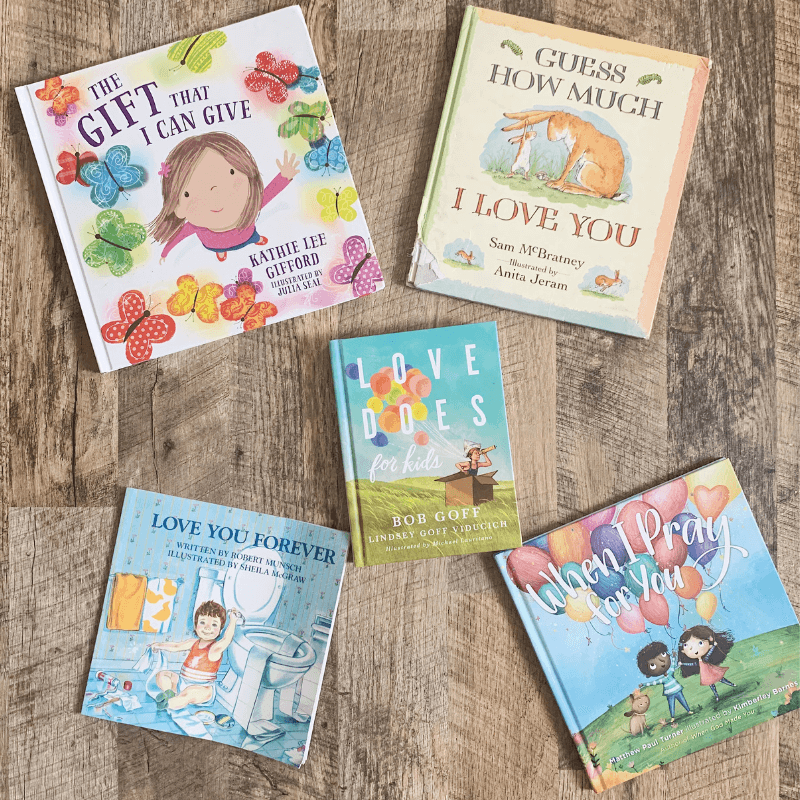 These books have meaningful messages and are perfect for family reading! This month we are focusing on ways to celebrate love and kindness as a family. One way we are doing this is by reading specific books. Whether it is taking some time in the afternoon or reading before bed, we love finding time to read together as a family. This post contains affiliate links. Read my policies for more information. This book speaks so much truth to kids. 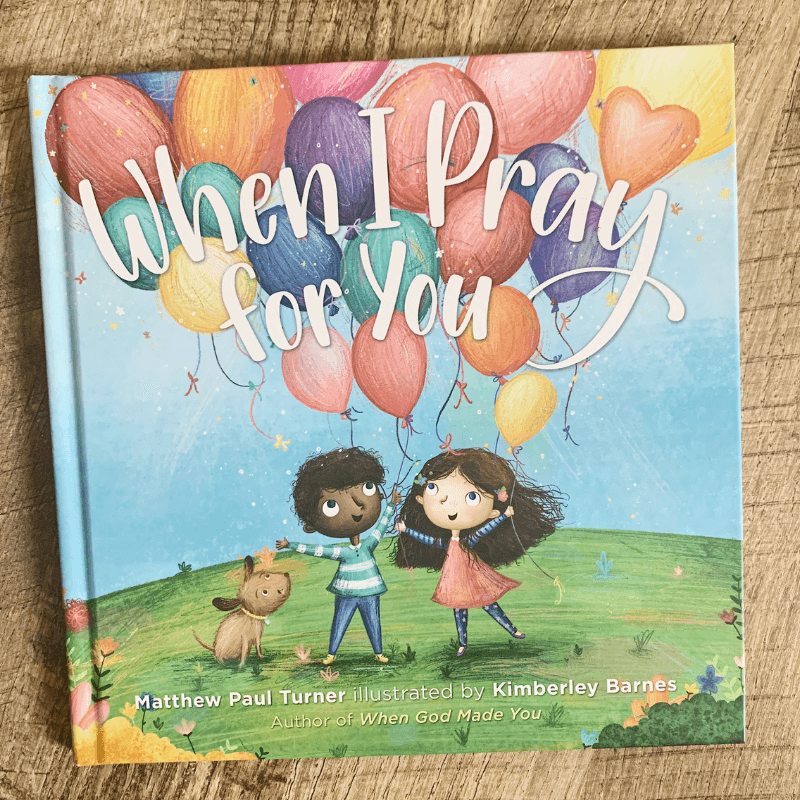 It is filled with beautiful illustrations and throughout the book, you are led through a parent’s prayer for their child. Currently, you can pre-order the book and the publisher is offering a FREE copy of the author’s other book, When God Made Light to anyone who pre-order! If you pre-order and want the free book, go to Matthew Paul Turner to fill out a form to receive your book. 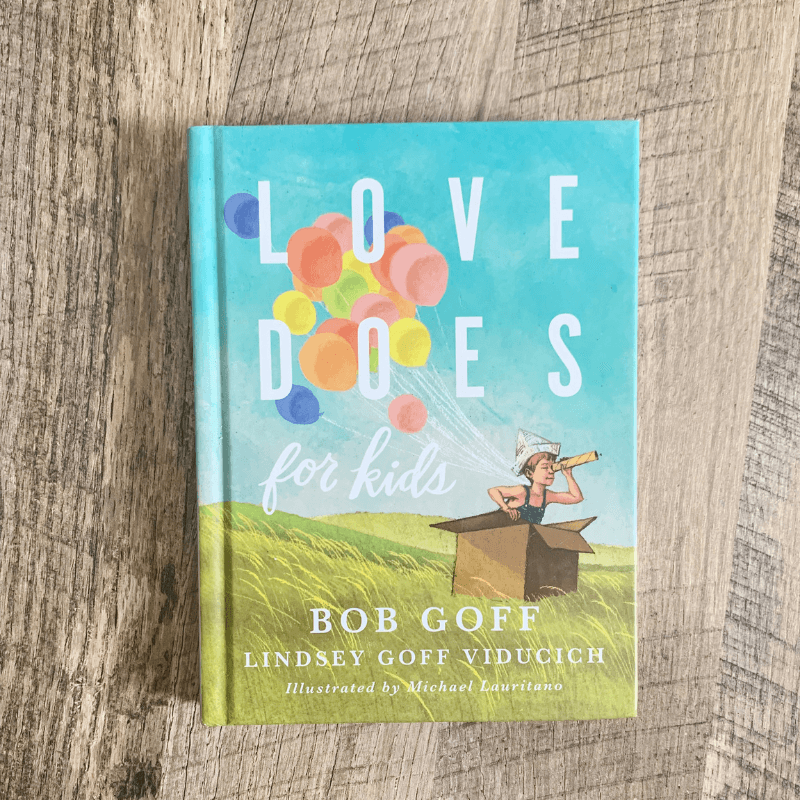 Throughout this book, Bob Goff shares some of his adventures. It is an inspiring book and will make your family smile. The stories encourage the readers to know they can make a difference by showing love and kindness. 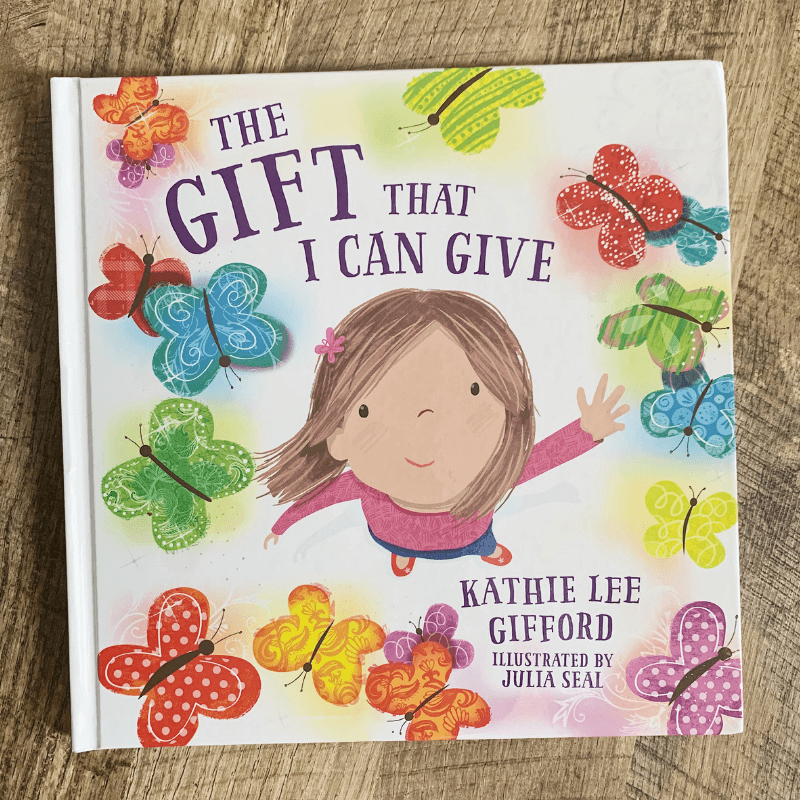 This book celebrates love and kindness as it reminds kids of their ability to make a difference right now, no matter what their age is. It inspires kids to know they can show love and kindness to others in simple ways. 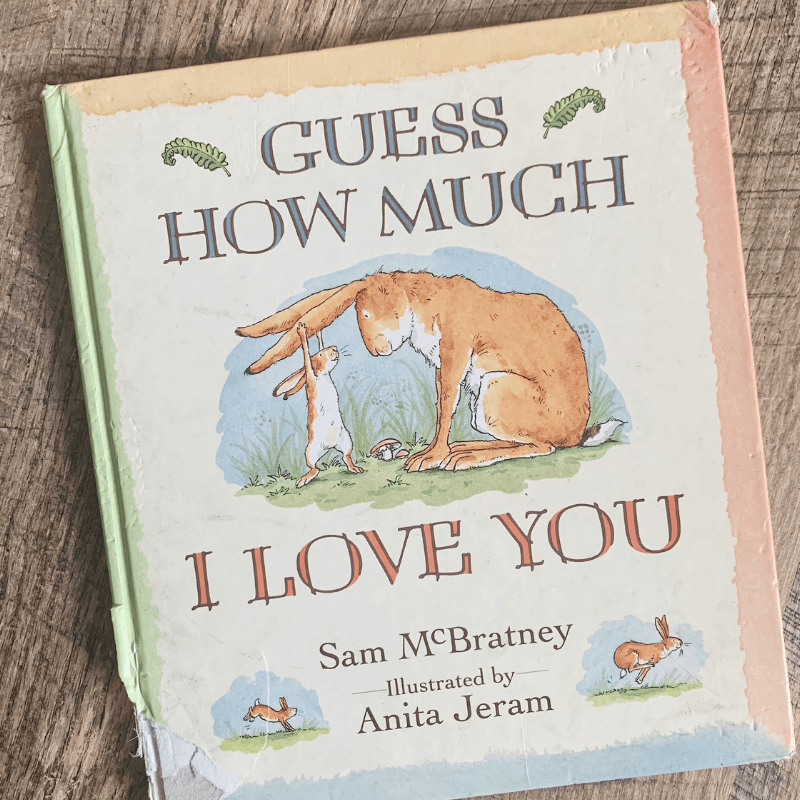 This is a well loved book in our home as it shares the story of a parent’s deep love for his child through the lense of the rabbits. It is the perfect bedtime story for kids. When my oldest was in 2nd grade, I went to a Mother’s Day brunch in his class and the teacher read this book and gave us each a copy. It will make you cry but it is such a beautiful story. My boys love watching the child grow up through the book and it is a tender book sharing about the love of a parent. 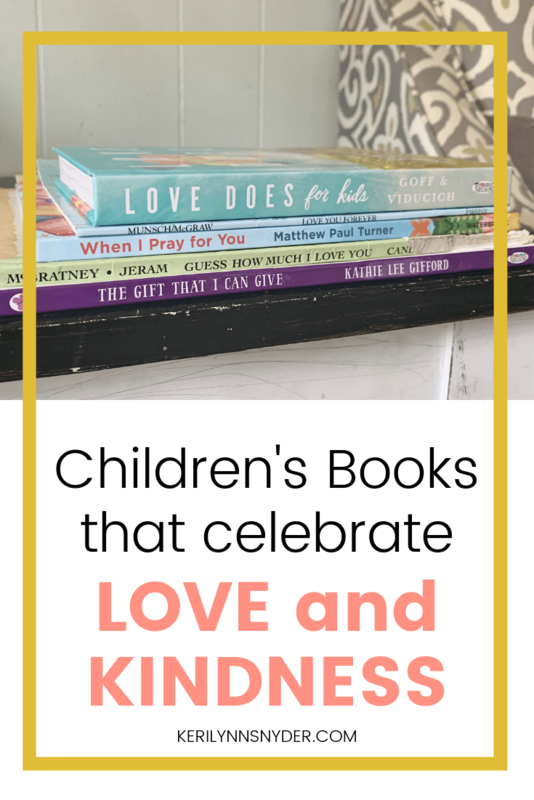 These five books are the perfect addition to our family night activities as we talk about love and kindness. What are some of your favorite books that celebrate love and kindness? Share below in the comments!